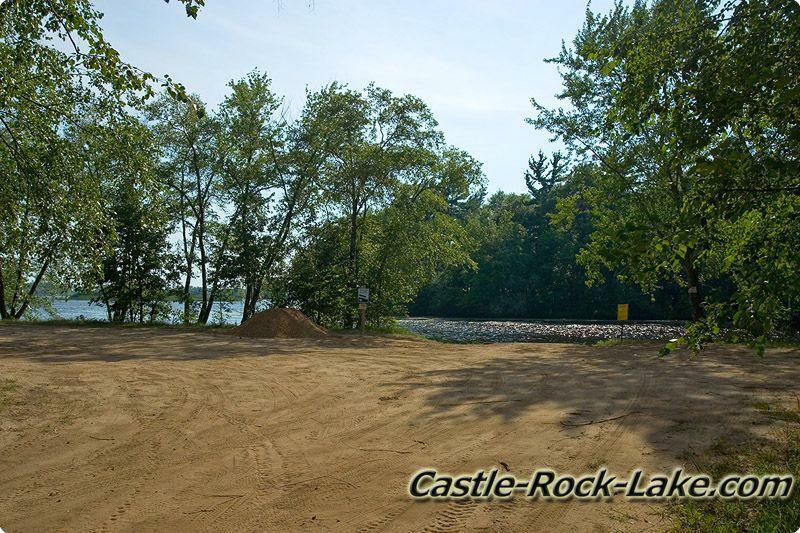 21st Ave Boat Ramp – This Boat launch as dirt parking with concrete ramps and small dock with 1 lane launch. 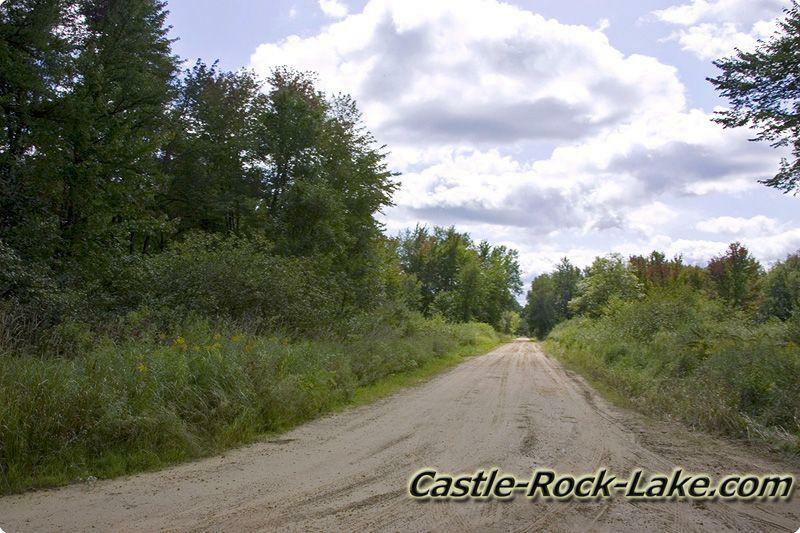 21st Ave is just a small dirt road and you might have access issues in the spring or after heavy rains. 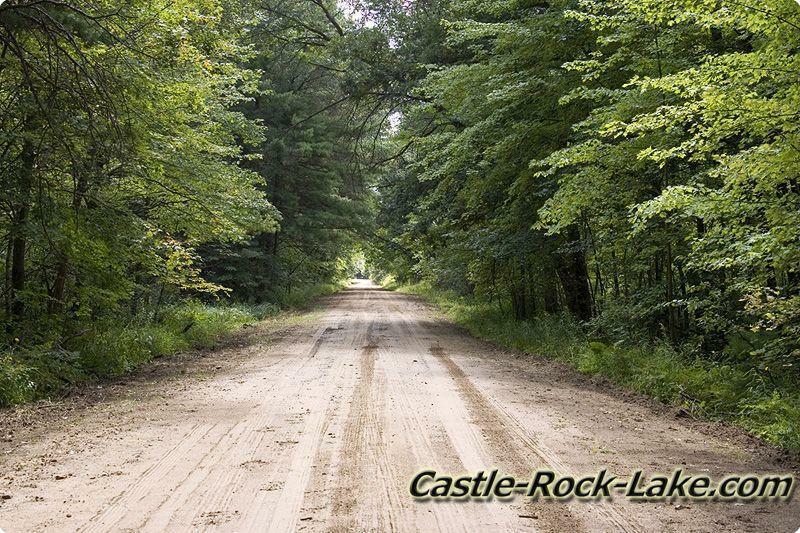 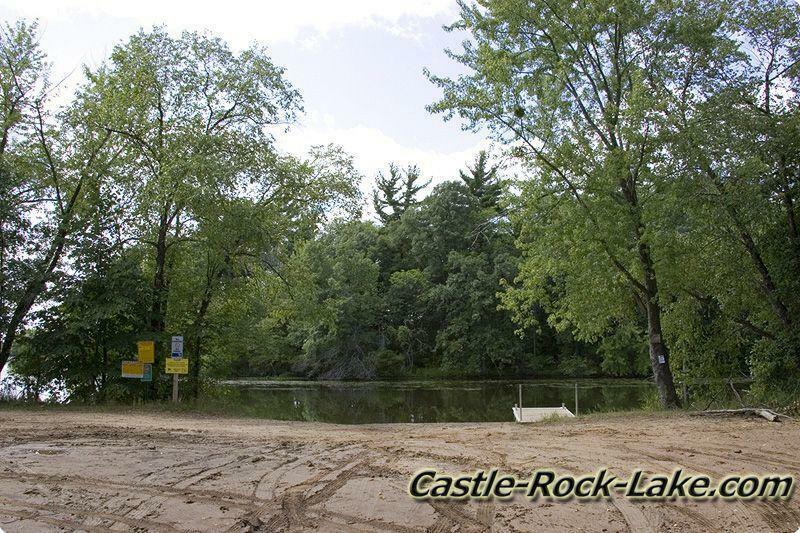 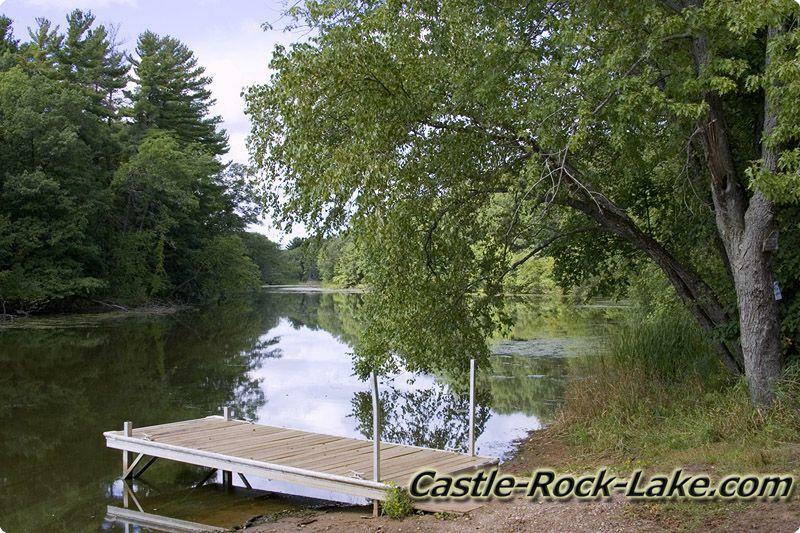 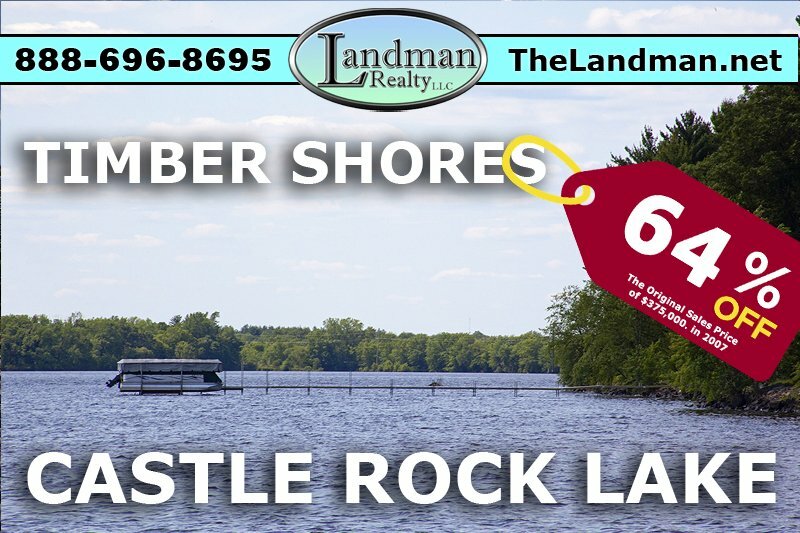 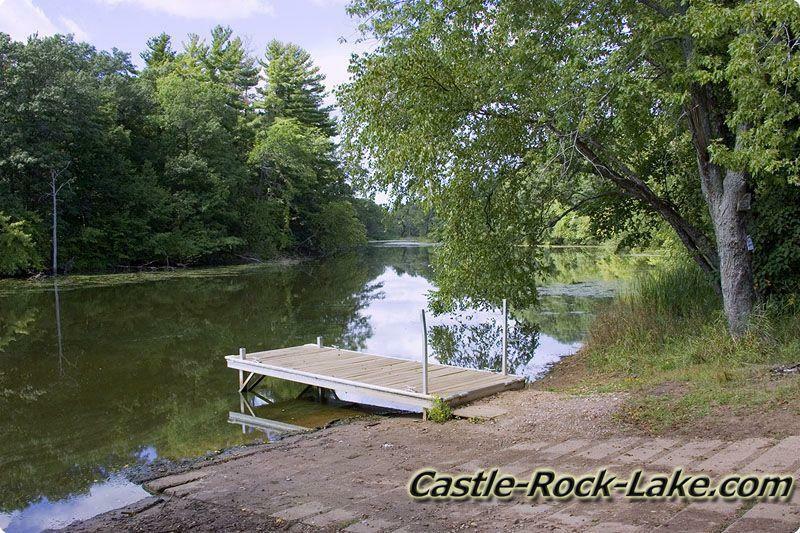 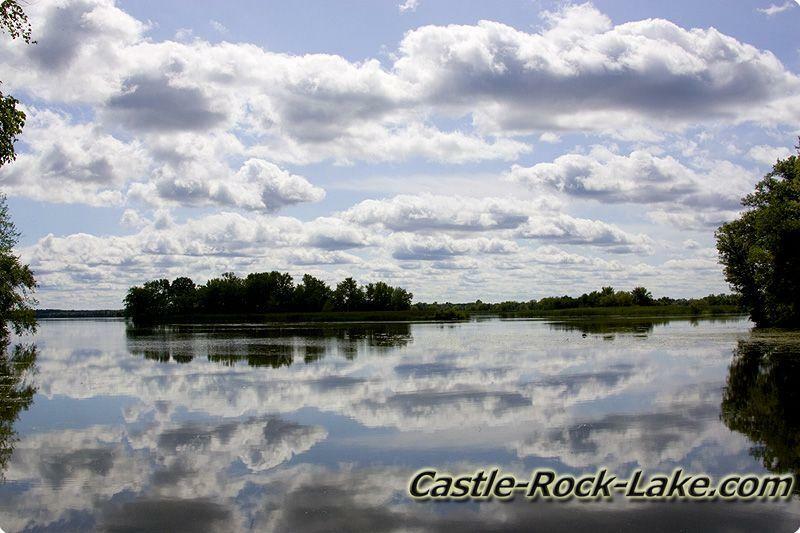 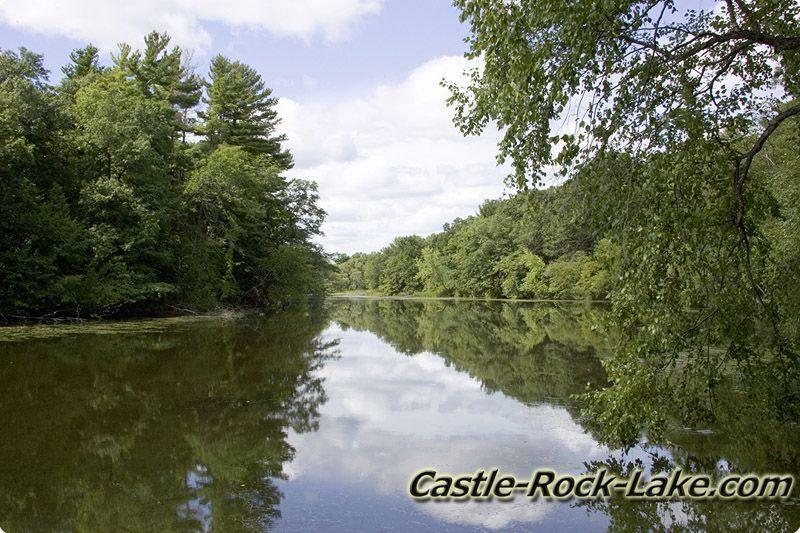 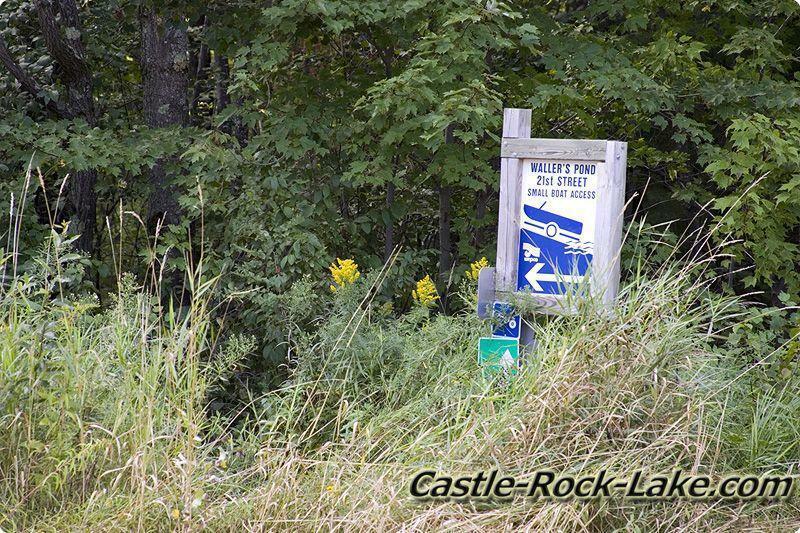 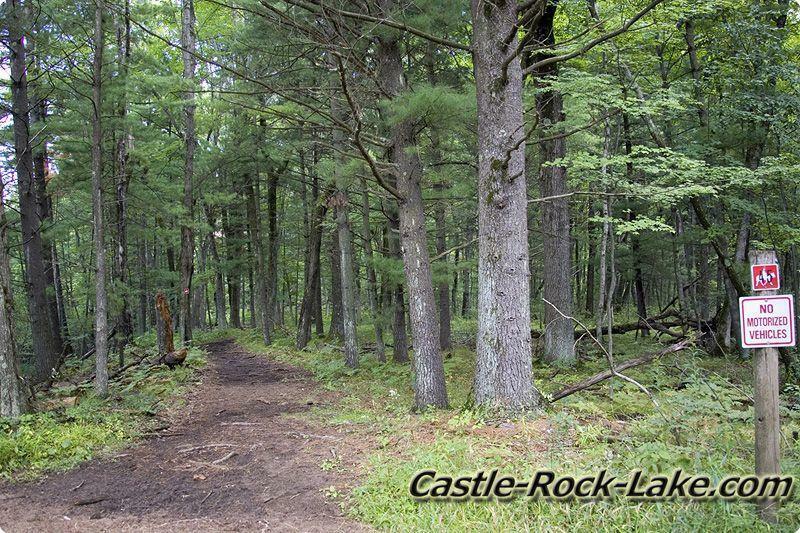 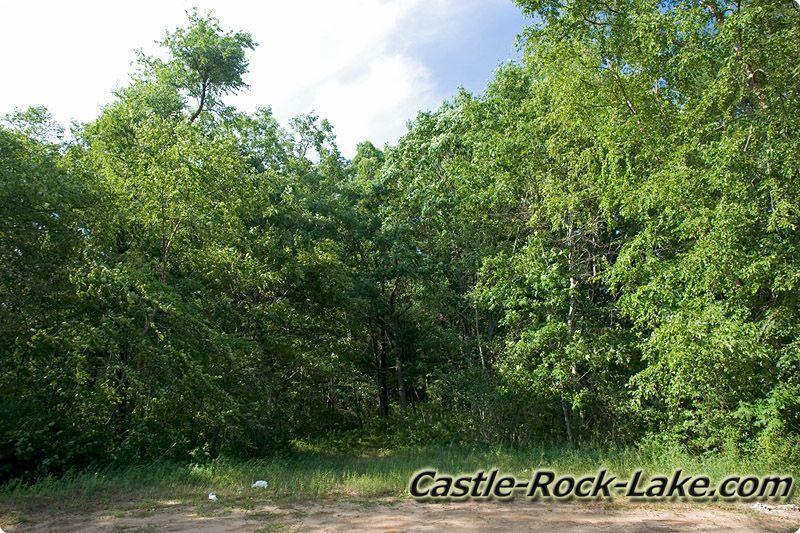 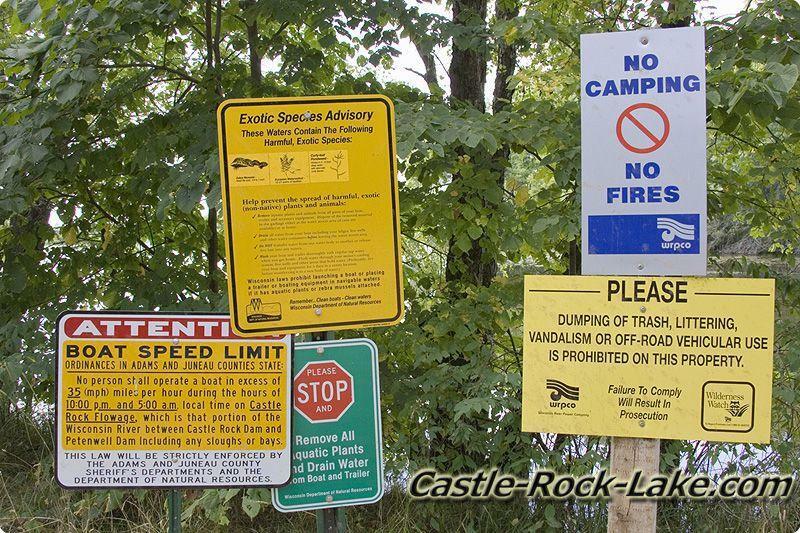 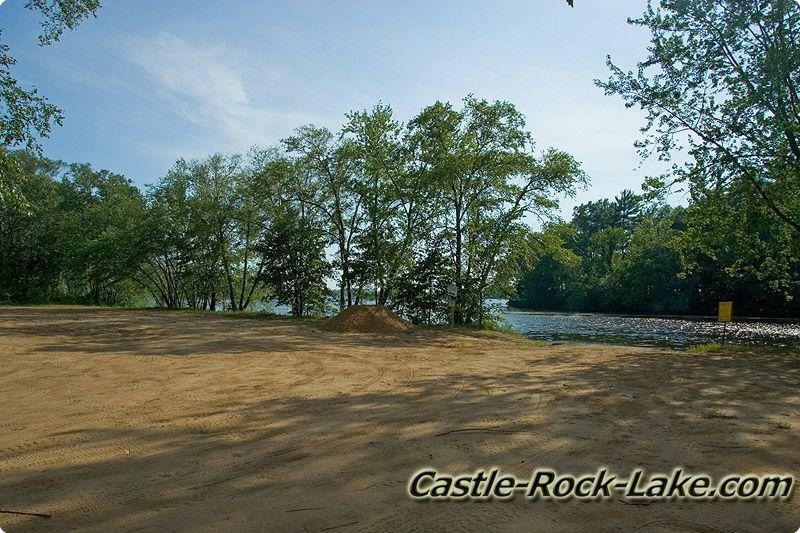 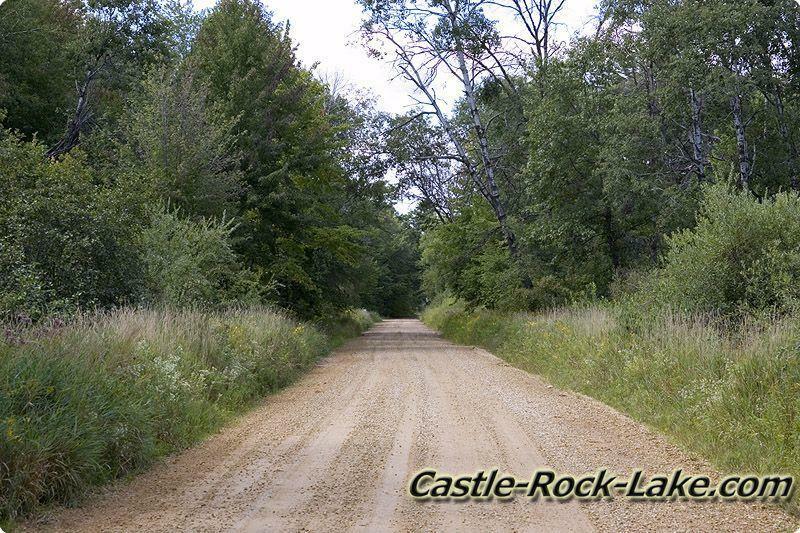 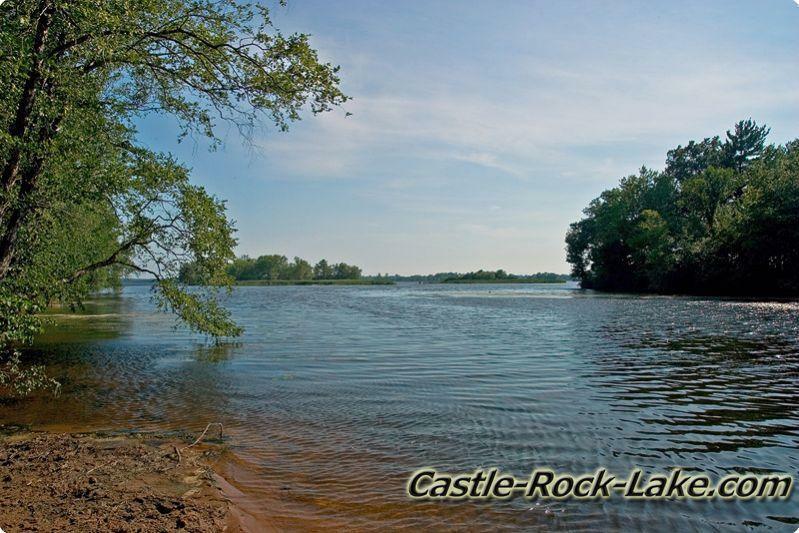 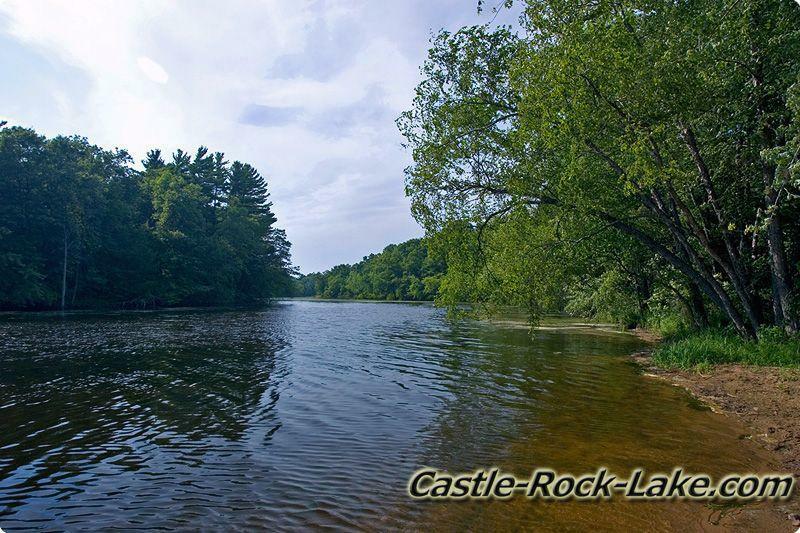 This area has about 3000 acres of wood land open to the public along the Wisconsin River were it opens into Castle Rock Lake. 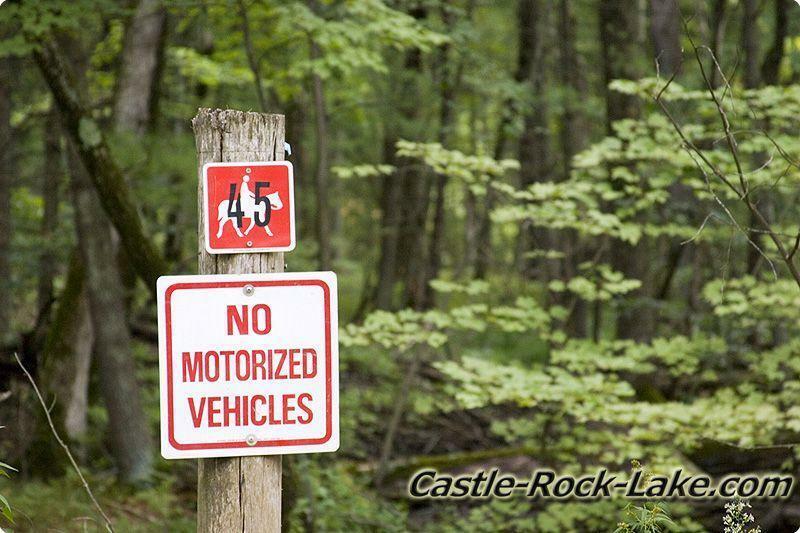 Enjoy horseback riding (Castle Rock Trails), ATVing, or Snowmobiling, hiking or hunting in the public land.